New Accessories For The RC4WD V8 Engine « Big Squid RC – RC Car and Truck News, Reviews, Videos, and More! In the scale game, it is all about the tiniest of details. 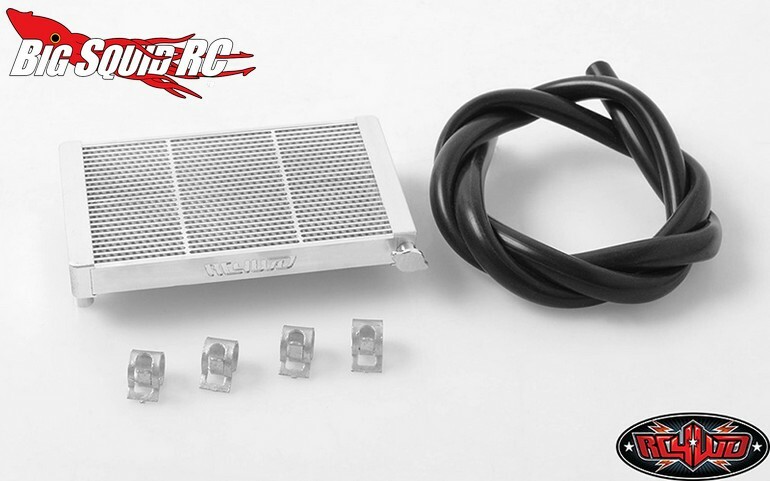 To help put the “Wow!” factor in your scale rig, RC4WD has announced four new accessories for their V8 scale engine. First up is a Radiator & Hose Kit. The radiator is CNC machined from aluminum then anodized in silver. The radiator comes with 0.5M of rubber hose and the kit is priced at $29. The radiator has a part number of #Z-S1773 and Right Here is the link for more details. Second up is an aluminum Thermostat Housing. 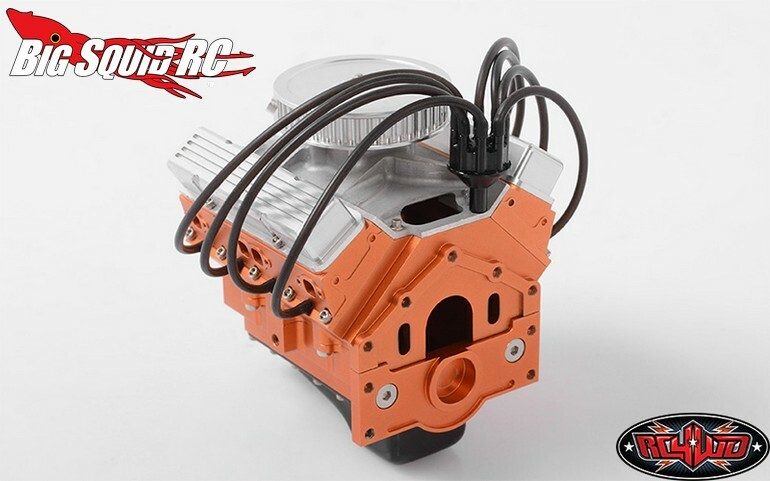 The housing looks just like the real deal, has a price of $12, sports a part number of #Z-S1739, and more details can be found Right Here. Next up is a Distributor With Rubber Tubing. 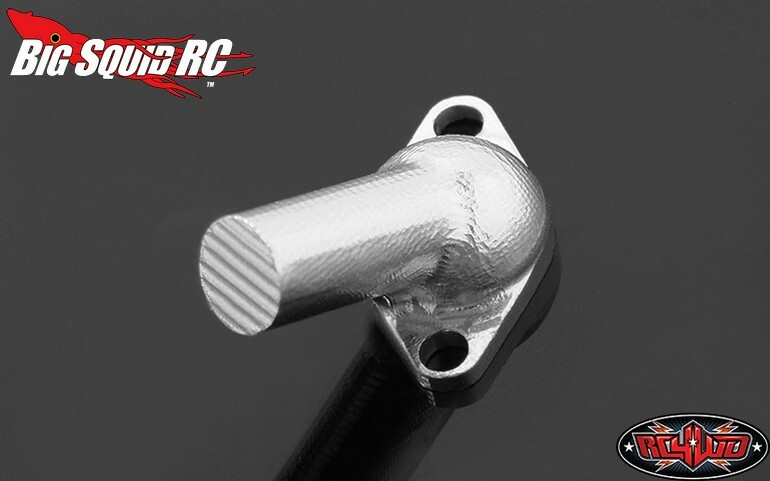 The distributor is CNC machined from aluminum then anodized in black for a proper look. 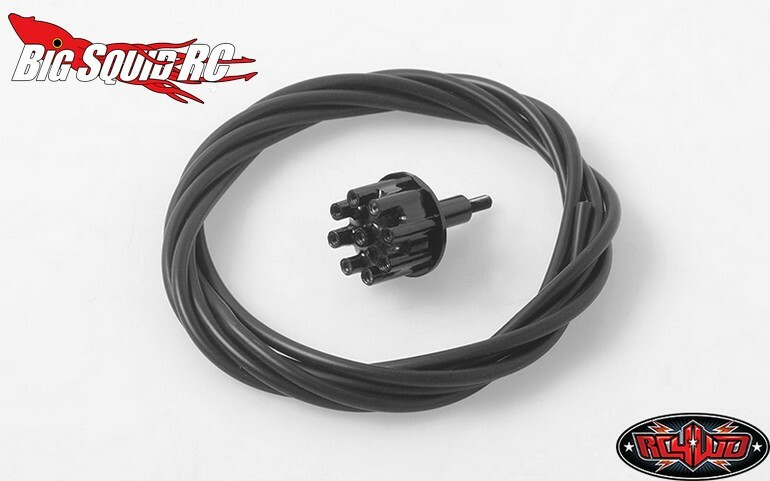 1M of rubber tubing is supplied to imitate spark plug wires and they are priced at just $14. The part number for ordering is #Z-S1738 and Here Is The Link for complete details. 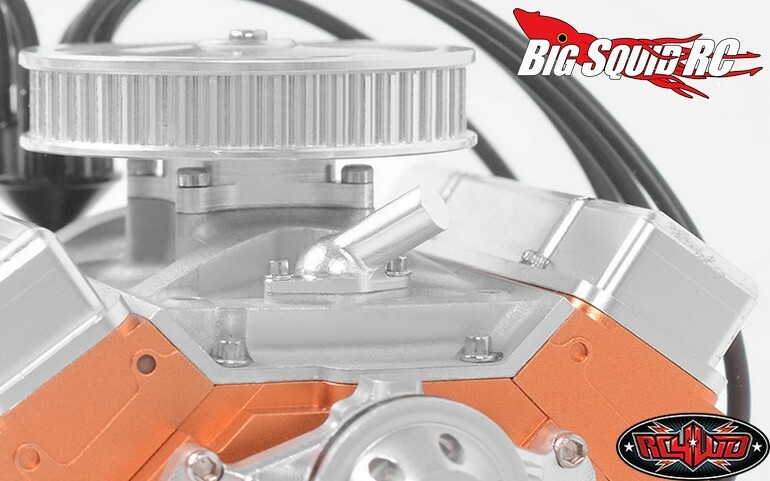 Last up to help transform your V8 into the ultimate scale masterpiece is an aluminum Water Pump. 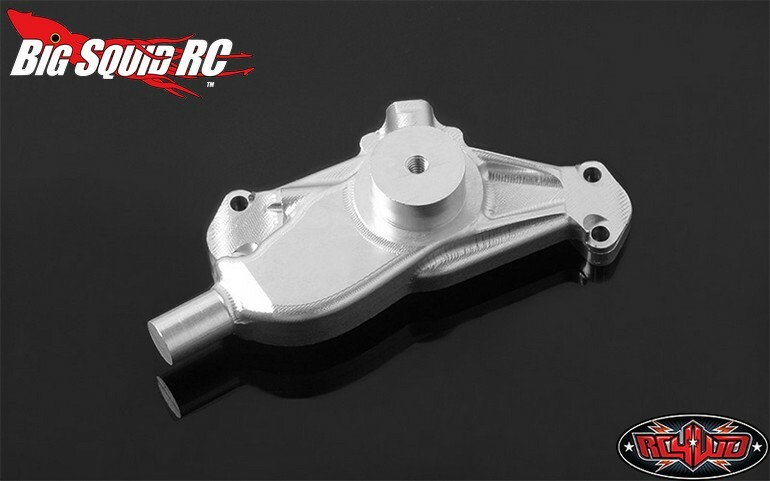 The water pump has been CNC machined and comes with silver anodizing. 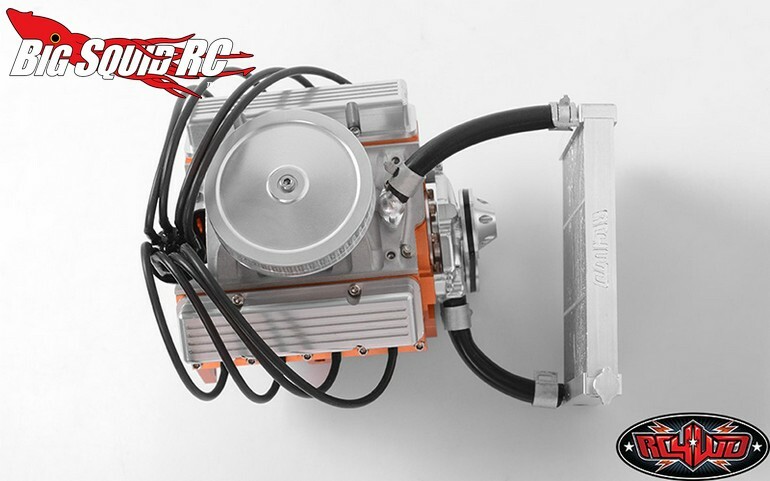 Pricing is $19, the part number is #Z-S1719, and Full Details are just a click away. 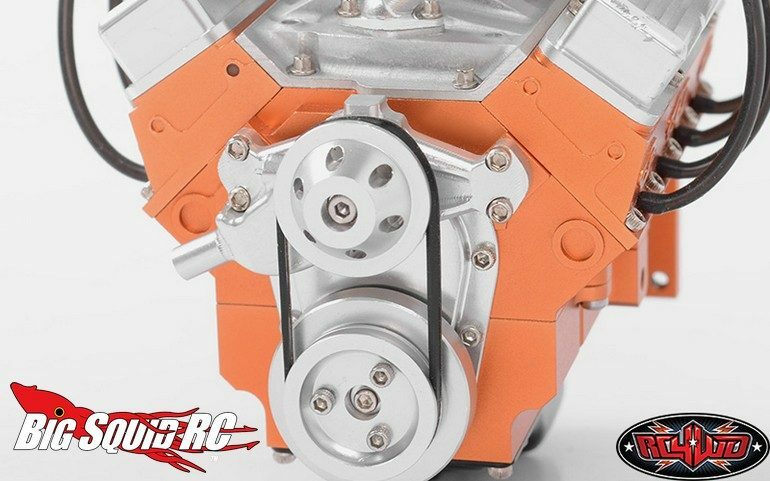 To read all the latest RC4WD news simply hit up This Link on BigSquidRC.